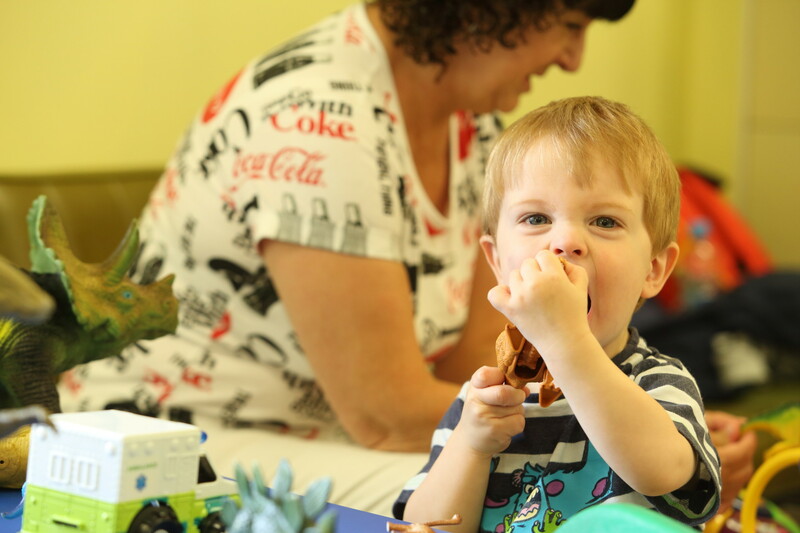 Our Toddler Group meets every Tuesday & Wednesday, from 9:30 to 11:00 am, in the Community Room, where there are plenty toys, games, and activities to keep little ones occupied. For only £1 per session, come along and enjoy time with friends and meet new people in a relaxed environment. Juice and biscuits are provided for the children and tea and coffee for the adults. Time: 9.30 a.m. – 11.00 p.m. Cost: £1.00 per session. No Booking Necessary.